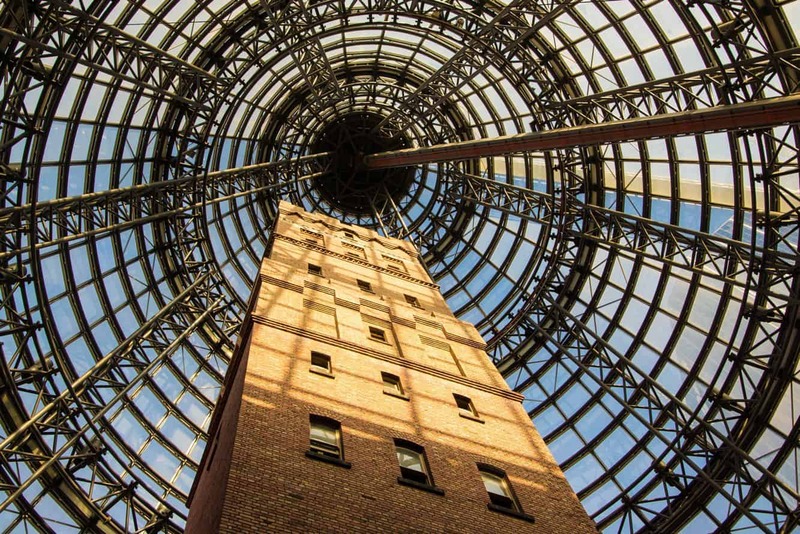 Coops Shot Tower is one of Melbourne’s most photographed buildings, and for good reason. 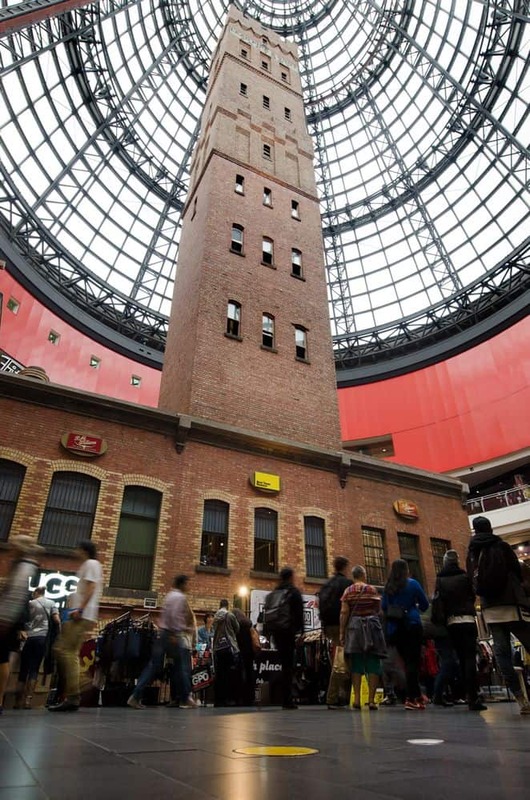 This is a heritage-listed building that is preserved inside the large cone of the Melbourne Central Shopping Centre. 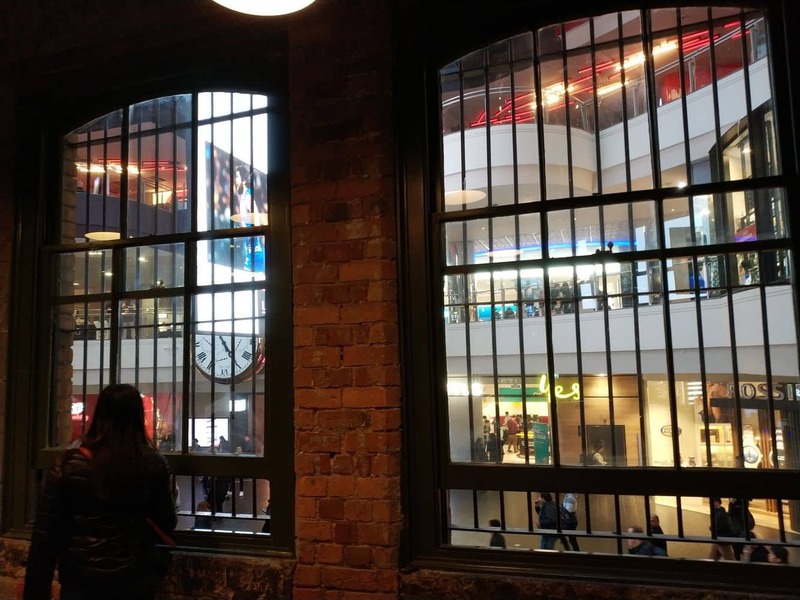 Its rich history dates back to the late 19th century, and up to the mid 1940’s when the building gained popularity for been the tallest of its kind in the Melbourne central business district. 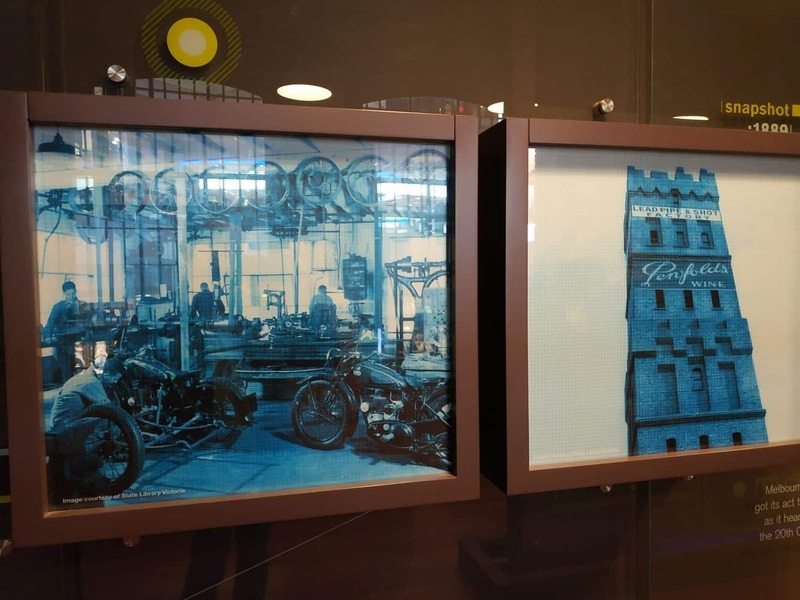 Today, this significance is not lost on Victorians, which is one of the reasons why the tower stands today as a distinct landmark in the Melbourne CBD. 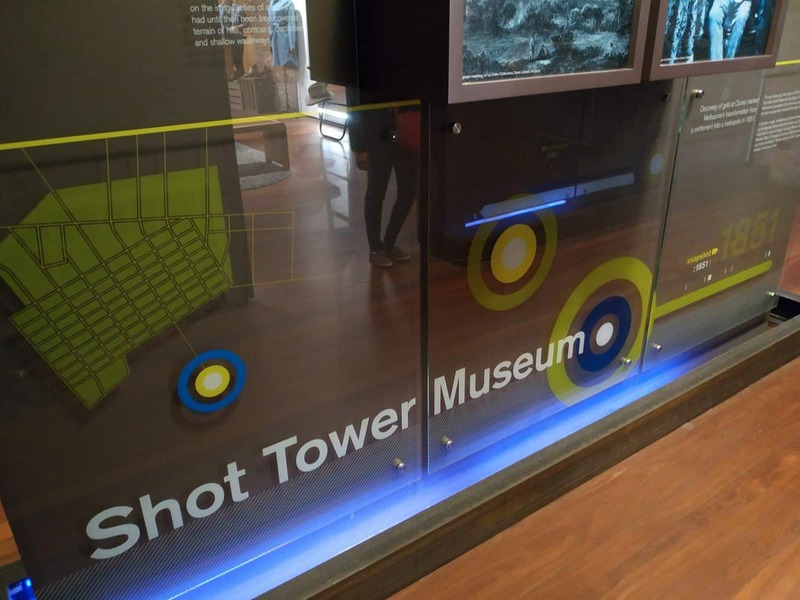 As one of the three shot towers remaining in the country, it is not difficult to see why this is a key tourist destination within the city. It stands out of the tree because it is the oldest, and the only one that allows visitors to climb up and learn its history. Touring the Coops Shot Tower feels like a walk down memory lane to one of the country’s leading manufacturers of lead shot bullets. 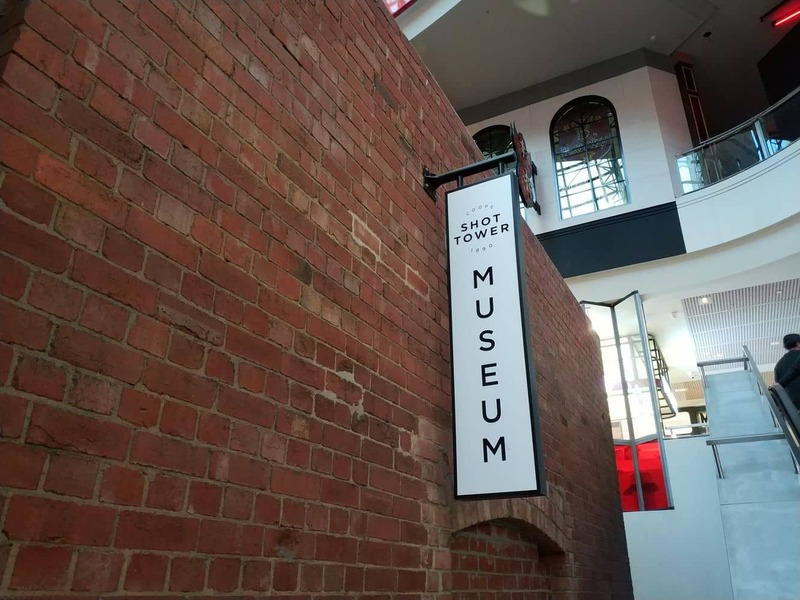 The first floor next to the tower represents the storage area of the lead brought in from the mines. 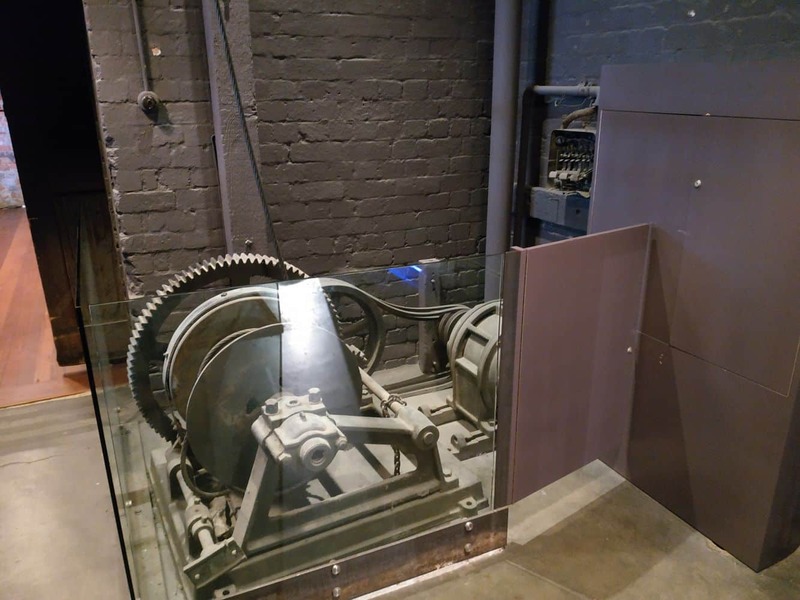 The second floor of the tower is particularly fascinating as it has all of the tower’s history as well as detailed information on the history of industrial manufacture. 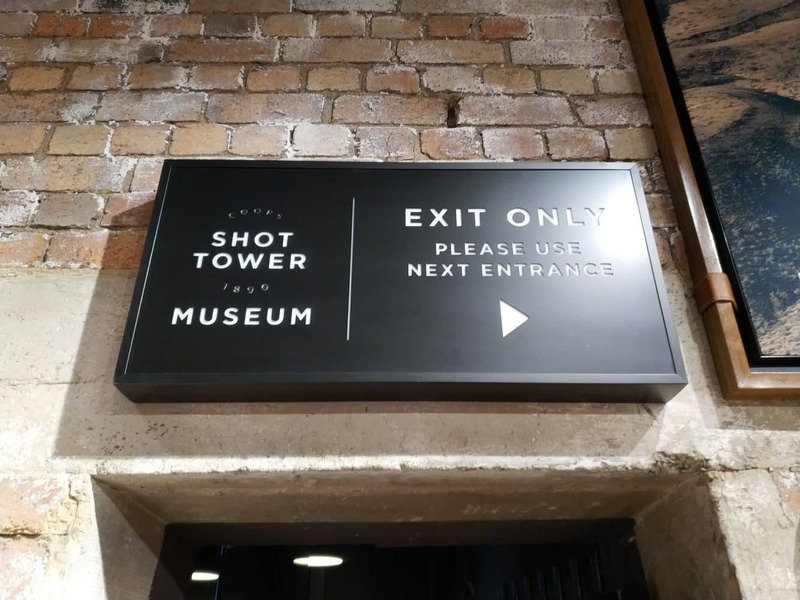 Here, visitors learn that all the lead shot at the tower was sourced from mines at Port Pirie in the southern part of the country. 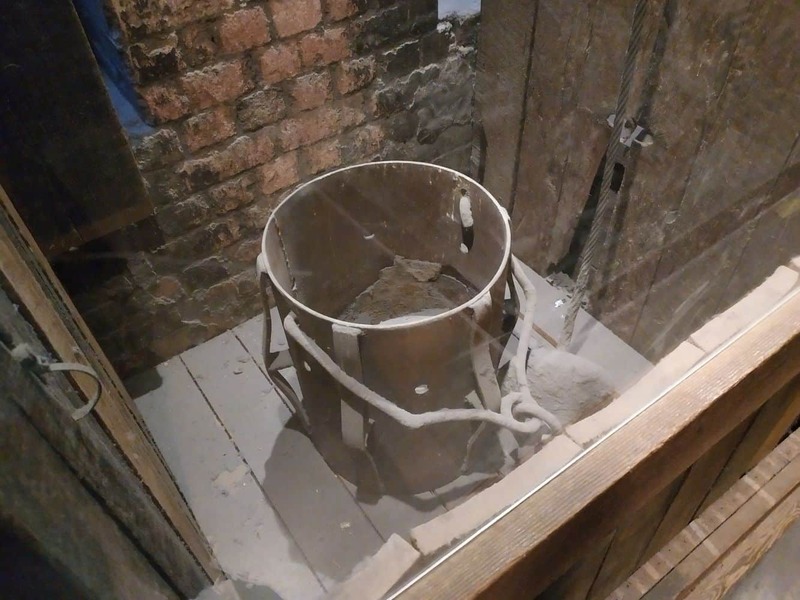 It is interesting to learn that the tower made just about every type of lead product, and not necessarily the shot for which it gained prominence. 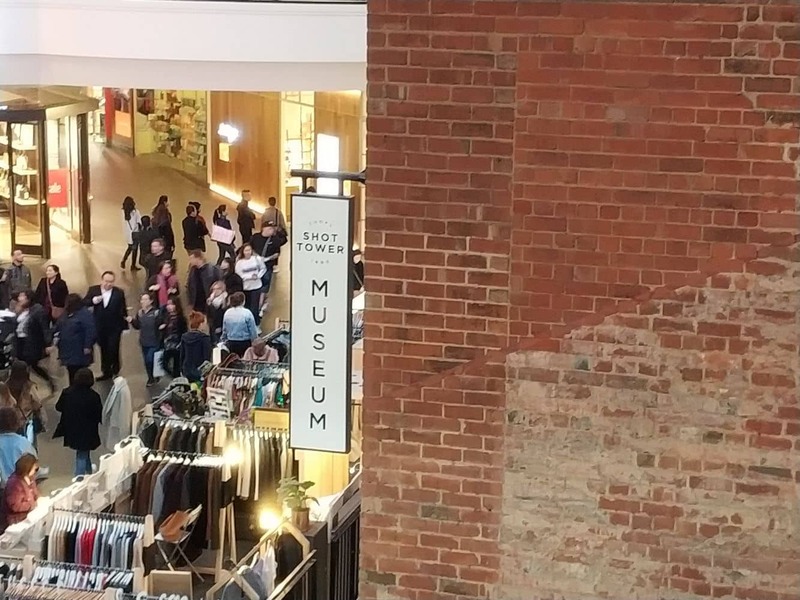 Today, Coops Shot Tower is no longer and industrial centre, and its popularity has since culminated into the vibrant shopping location that it is. 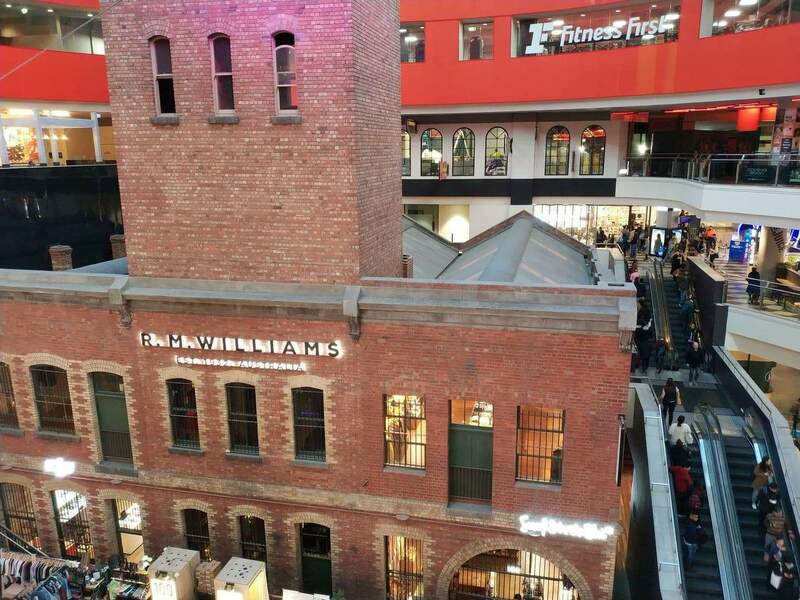 After renovations in the early 21st Century, the tower opened to the public as a charming shopping centre that blended good old charm with an eclectic twist for an urban space. 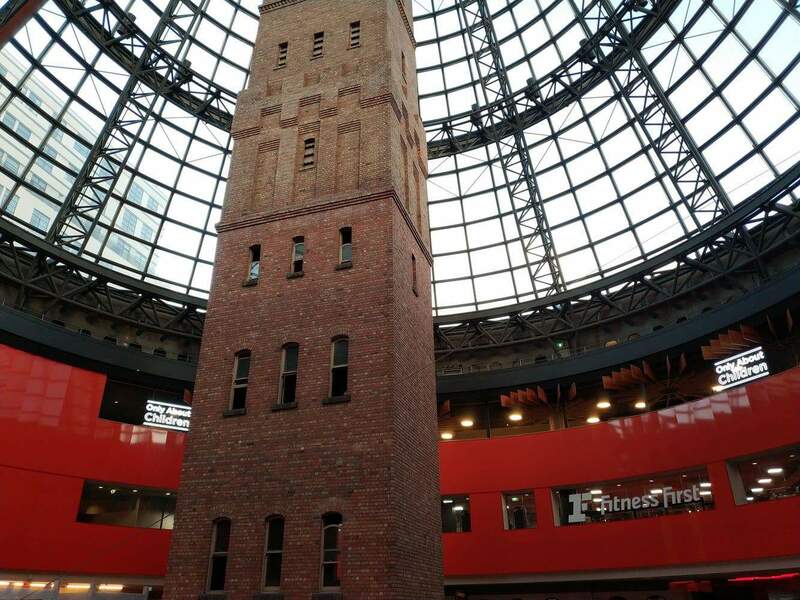 Coops Shot Tower connects to the Melbourne Central train station, making it easily accessible within the CBD. 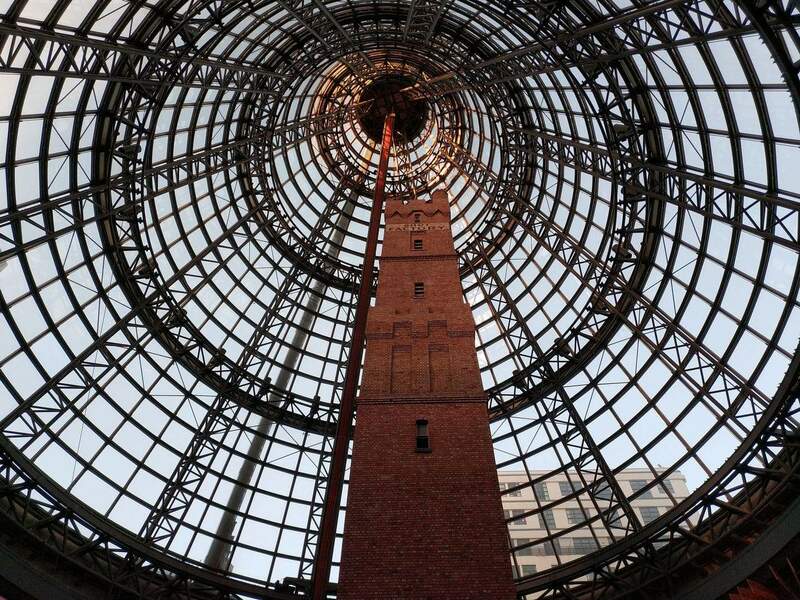 Simply go up to Level 2 of Melbourne Central and enter through the RM Williams Store to gain entry to this iconic structure.